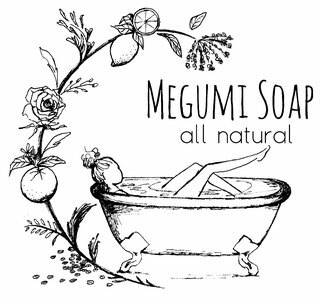 Created for kitchen hand soap. Added coffee granules for natural exfoliate and to remove smells, and to provide moisture. Scented with a blend of Cinnamon, Clove, Lemongrass and Valencia Orange Essential Oils. Finishing kitchen duties with this natural soap will be a little treat to your self! Ingredients: Olive, Organic Coconut, Caster and Rice Bran Oils. Organic Shea Butter. Sodium Hydroxide. Distilled Water. Organic Almond Milk. Oeganic Coffee Granules. Essential Oils.